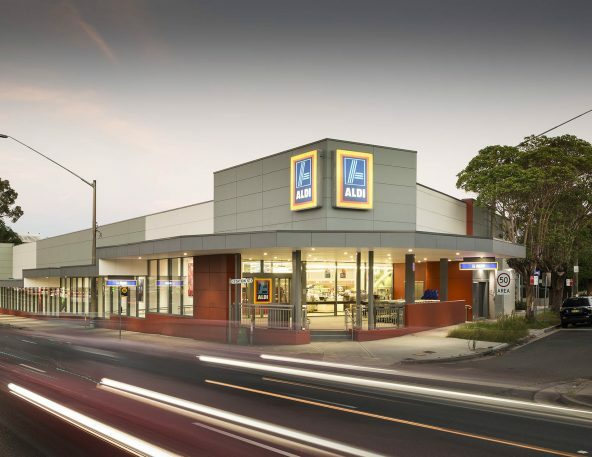 Hargreaves Property Group has developed property with a diverse range of leading brands within the retail sector, identifying and securing desirable sites on a pre-lease basis. 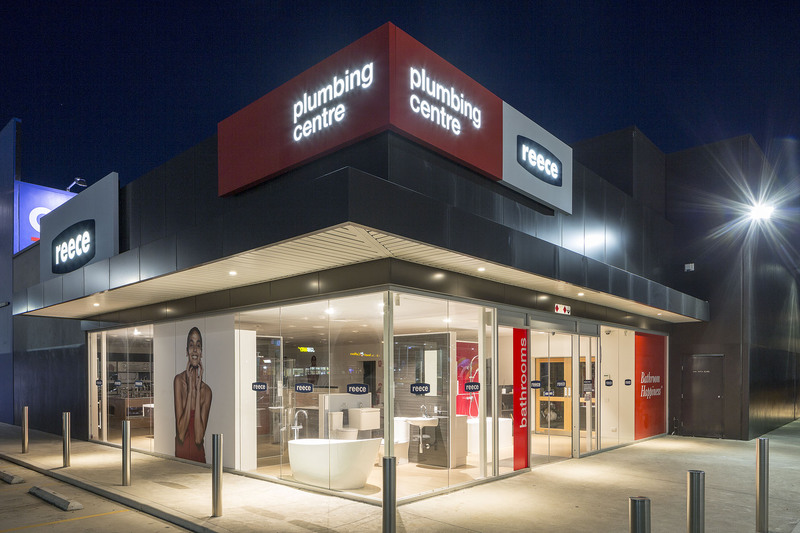 This is successfully achieved for stand-alone outlets, as well as larger multi-tenanted developments. 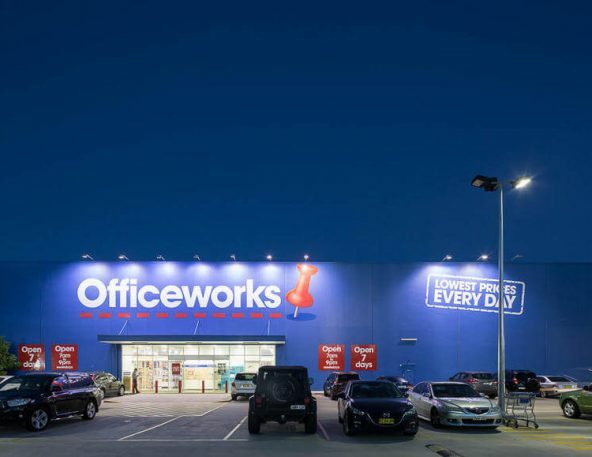 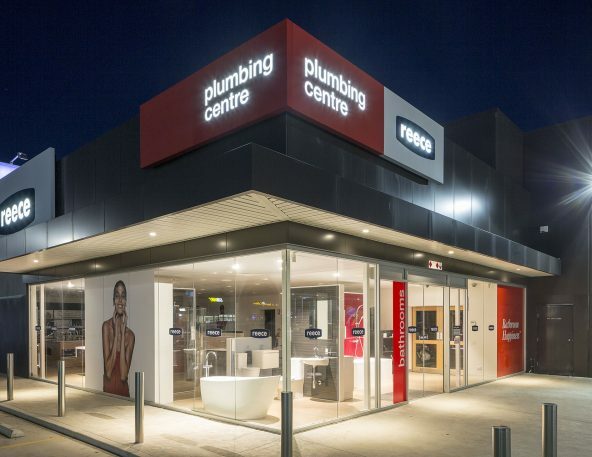 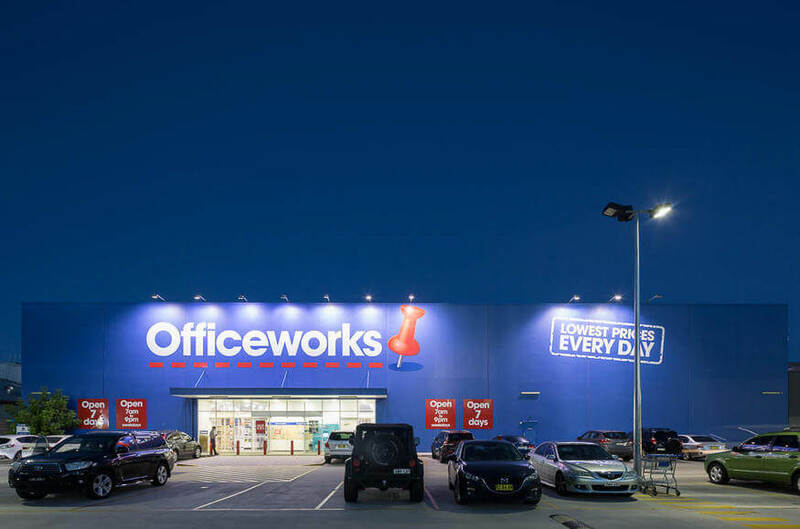 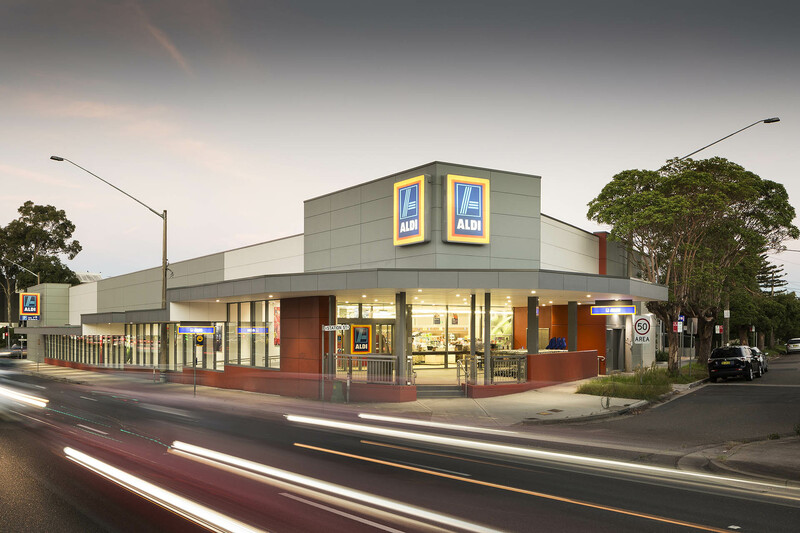 HPG has undertaken developments for retailers such as Officeworks, Reece, Aldi, Dulux, Cetnaj and many more.